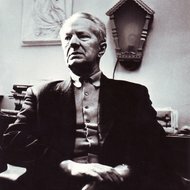 Balys Dvarionas, the Lithuanian composer, pianist, conductor and teacher, continued the tradition established by the founders of the Lithuanian national composition school, Mikalojus Konstantinas Čiurlionis and Juozas Gruodis, and considered Lithuanian folk music as an important source for inspiration. "Music should have a smell…, the smell of its native land," he liked to say. Balys Dvarionas' oeuvre embraces music of various genres (opera, ballet, symphony, concertos, overtures, chamber works, music for film and theatre). He is credited for writing one of the first Lithuanian ballets, and first violin concerto. 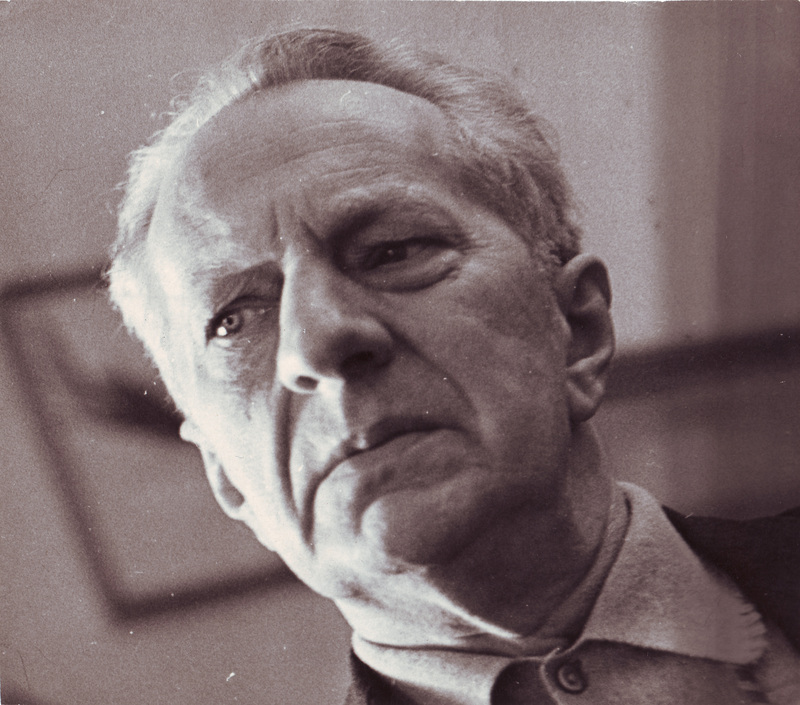 Balys Dvarionas (1904.06.19 Liepaja - 1972.08.23 Vilnius), the Lithuanian composer, pianist, conductor and teacher, continued the tradition established by the founders of the Lithuanian national composition school, Mikalojus Konstantinas Čiurlionis and Juozas Gruodis, and considered Lithuanian folk music as an important source for inspiration. "Music should have a smell…, the smell of its native land," he liked to say. Dvarionas-composer was strongly influenced by his performer's and conductor's career. His piano and chamber music is romantic, intimate and deeply emotional; his symphonic works are full of vivid imagery and dramatic tension. His instrumental concertos, the most popular of which is the Violin Concerto in B minor (1948), captivates with beautiful melodies, playful scenes of country life as well as masterful use of technical possibilities of a solo instrument. Dvarionas has written most popular music for young piano players, such as "Little Suite" and "Winter Sketches", and many others. 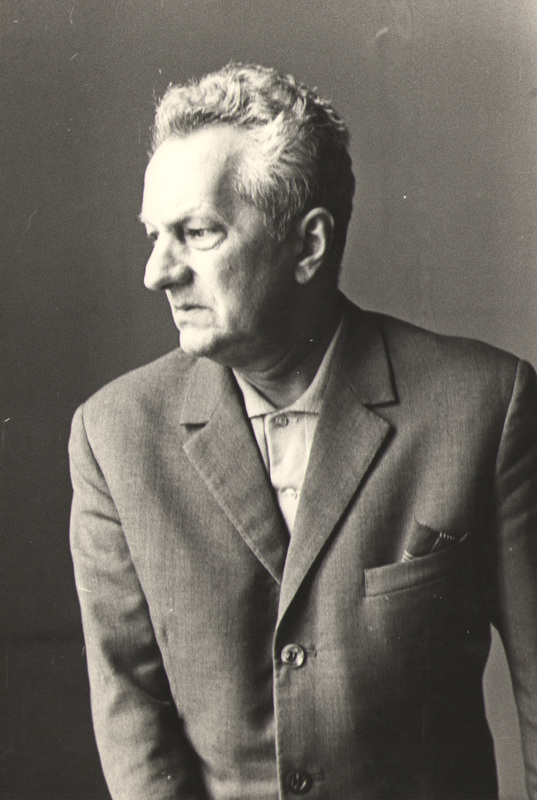 As a composer Balys Dvarionas became more active in postwar years. His music, like music of his colleagues Stasys Vainiūnas and Antanas Račiūnas, was based on Lithuanian folk music and employed traditions of Russian symphonists thus complying with the ideological requirements of the time. Romantic idiom in Balys Dvarionas music has not changed much in later years. Balys Dvarionas was born to a large family of Lithuanian organist and instrument master Dominykas Dvarionas (out of 11 children in the family 7 became musicians). B.Dvarionas' father was his first music teacher, later he studied privately with Latvian composer Alfred Kalninš. In Liepaja Balys Dvarionas worked as an organist and directed a youth choir of the Lithuanian Society's. In 1920-1924 B.Dvarionas studied piano with Robert Teichmüller at the Leipzig conservatoire. He also studied composition with Stephan Krehl and Sigfrid Karg-Elert. After graduating from the conservatoire he returned to Kaunas and gave his first solo recital. In 1925-1926 he studied with the renowned piano virtuoso Egon Petri in Berlin. In 1926, upon invitation, Balys Dvarionas started teaching piano in Kaunas Music School and continued after the school was reorganised into conservatoire in 1933. 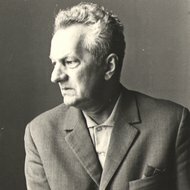 In 1949 he joined the faculty of the Lithuanian conservatoire in Vilnius. In 1947 Balys Dvarionas became a Professor. 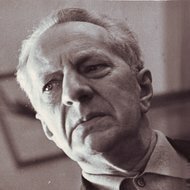 In the thirties Balys Dvarionas started to conduct (debuted in 1931). He spent the summer of 1934 at the International Conducting Academy in Salzburg. The same year he became a conductor of the conservatoire students' orchestra, and in 1935 he was invited to be the helmsman of the Kaunas radiophone symphony orchestra (led the orchestra until 1938). 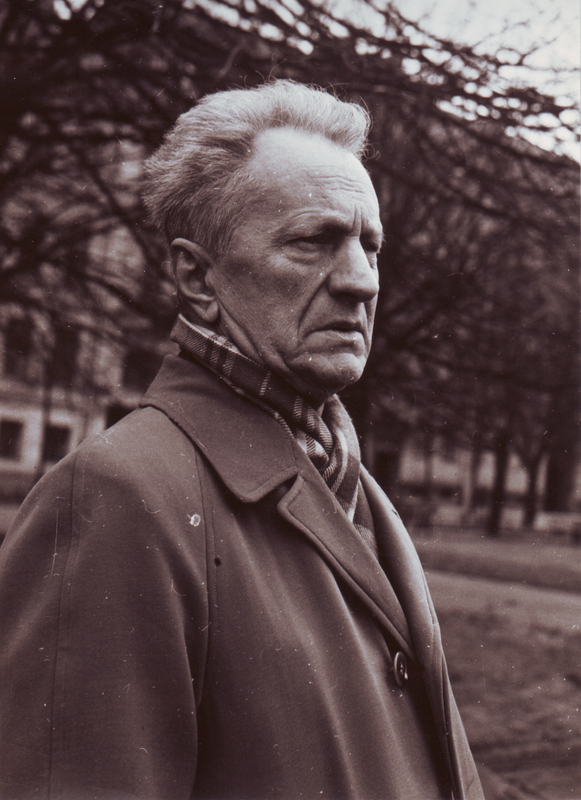 In the summer of 1939 he studied with Herman Abendroth at the Leipzig conservatoire and as an extern student earned conductor's diploma. After Lithuania regained Vilnius, Balys Dvarionas together with an architect Vytautas Žemkalnis established Vilnius Municipality symphony orchestra and led it in 1939-1940. 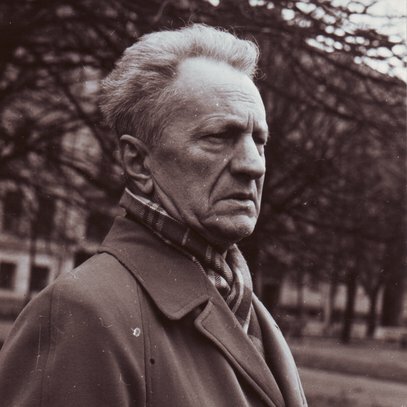 In 1940-1941 and in 1958-1964 he served as a chief conductor of the Lithuanian Philharmonic Symphony Orchestra. Balys Dvarionas' oeuvre embraces music of various genres (opera, ballet, symphony, concertos, overtures, chamber works, music for film and theatre). He is credited for writing one of the first Lithuanian ballets, and first violin concerto. After war, his works (Violin Concerto, First Piano Concerto) were awarded the most prestigious State Prizes. Balys Dvarionas composed the national anthem of the Lithuanian Soviet Republic. Balys Dvarionas' romantic works including piano miniatures (cycles "Little Suite", "Winter Sketches ") and miniatures for choir ("Proverbs") enjoy popularity among performers and listeners alike. In these works the composer prefers the exposition and juxtaposition of different musical ideas, rather than their development. His later works such as "Humoresque" and "Micropreludes" differ in that they exhibit constructivist features.